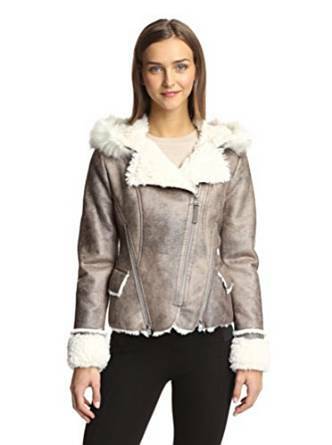 Comfortable, warm and chic, a shearling jacket is perfect for fall. The shearling outerwear, since it appeared suffered many transformations and evolved a lot. Indeed and that’s is a good thing. The shearling jackets also have a very high functionality and could be worn on various occasions either during the day or evening. I was saying above how comfy this jacket is, but it also has a great versatility. Indeed, it represents without any doubt an important option in order to be worn by a trendy woman in almost any circumstance. But, since we are talking about versatility and utility, let’s not forget a very important aspect and I am referring to the fact that it perfectly protects you from the cold. This is very important because during the fall, cold evenings can happen often therefore a jacket that can properly protect you from cold and wind is mandatory. 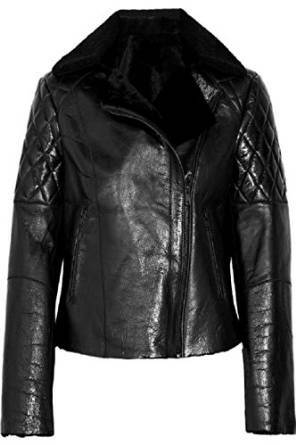 The shearling jackets are important because they can be worn with any clothing style. 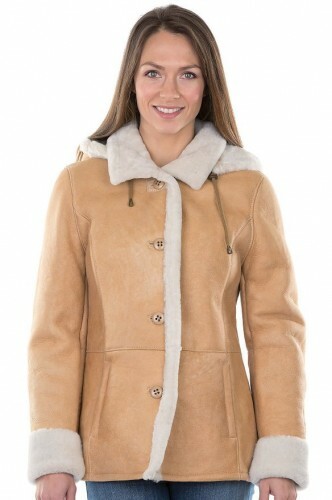 Whether you like to dress classic, elegant or comfortable and relaxed, a shearling jacket is always a very good option. 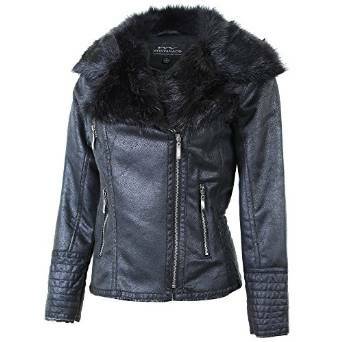 This type of jacket offers both warmth and comfort at the same time. I’ve already said this at the beginning of the article but I would like to stress out this aspect. It is without doubt among the few jackets that protects you from the wind, low temperatures and does not make you feel hot after a while or when you are walking a little faster. It is known that when you are making effort you will start feeling warm. Well, a quality shearling jacket can give you the necessary balance. The shearling jackets are very easy to match with other clothes, being ready to stand by your side in any situation. Important is to find the most important combos.